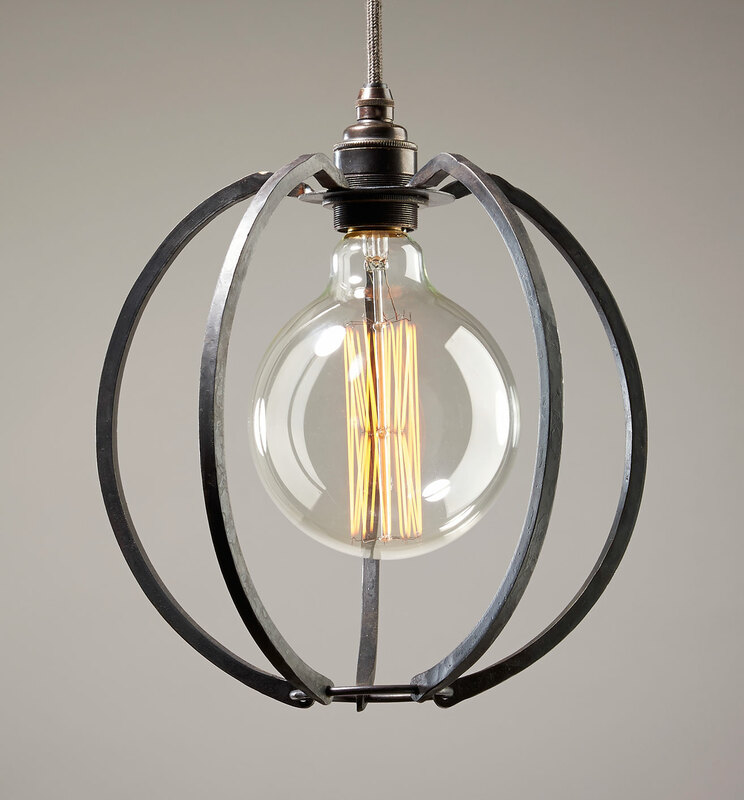 This beautiful iron globe cage light could almost have been hanging in Edison’s workshop. If features five forged iron bars protecting the antique style bulb. 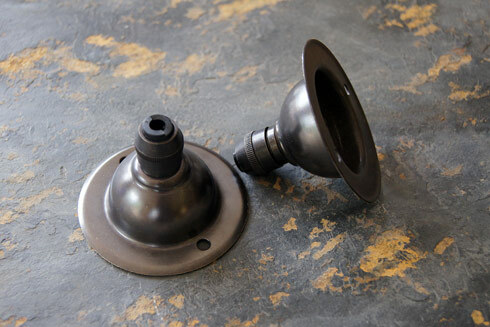 Each light is supplied with 1.5 metres of quality fabric covered cable in gunmetal colour, a bulb holder and shade ring. All are handmade and hand finished with natural beeswax. "Meld traditional craftsmanship with your modern interior by integrating this iron-cage lighting range." Bronze finish to match the lighting range, 1/2” deep with integral cord grip. 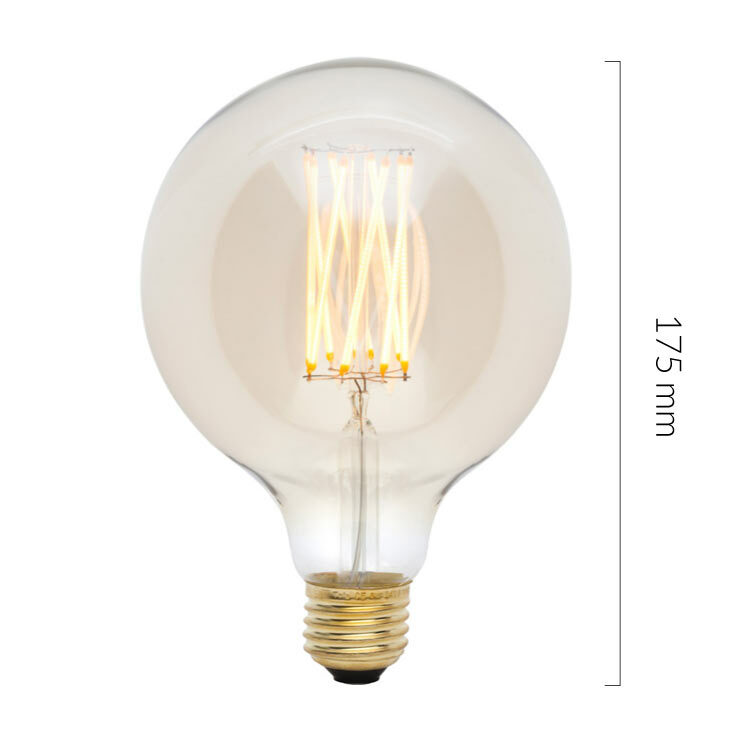 Diameter: 66mm, 45mm high. Indoor use only.